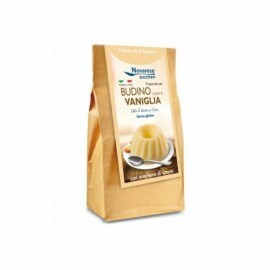 Do you want to taste a pudding with an intense flavour? 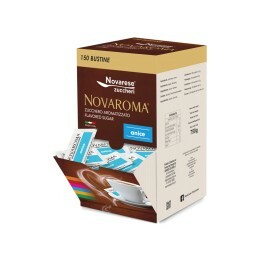 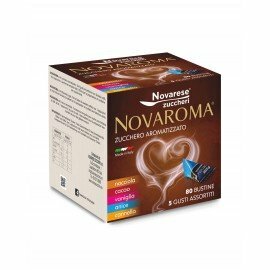 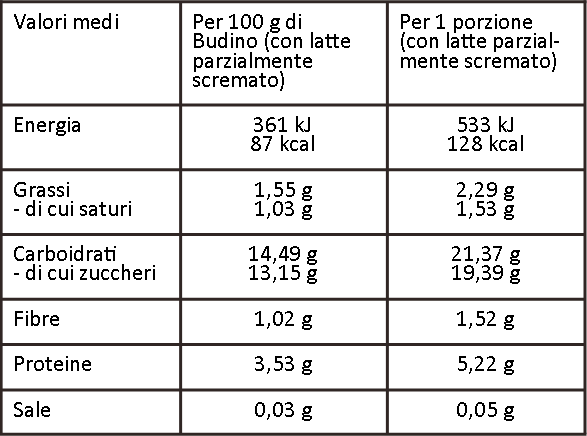 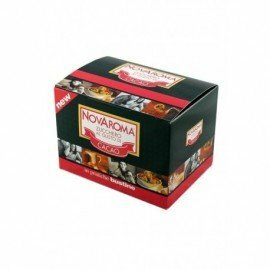 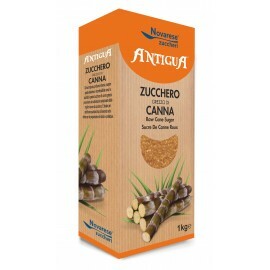 You can try Novarese Zuccheri's dark chocolate pudding. 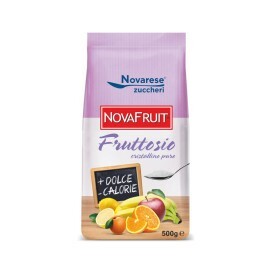 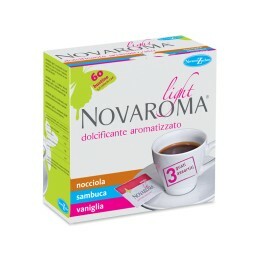 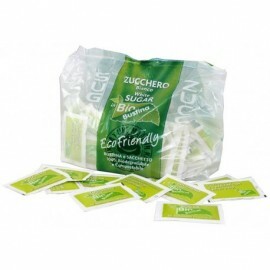 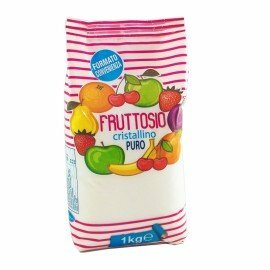 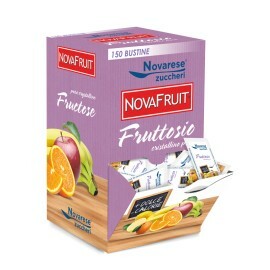 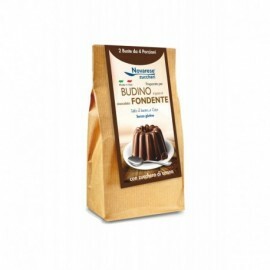 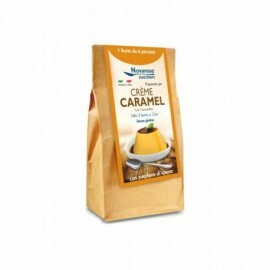 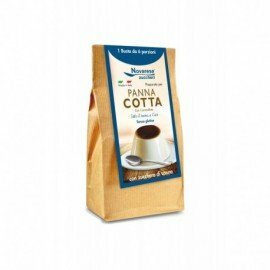 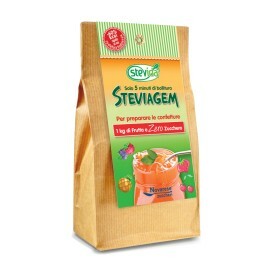 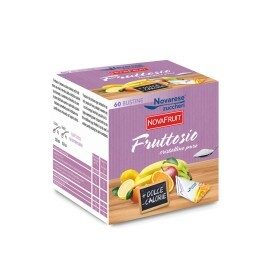 It is a delicious pudding mix with 20% of cocoa and sweetened with cane sugar. 2 Review(s) for "Dark chocolate pudding"